kausch committed rMITK8785028b97a7: Merge branch 'T25191-v2018.04-beta' of ssh://phabricator.mitk.org… (authored by kausch). 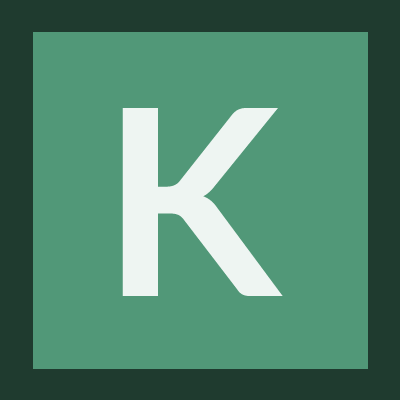 kausch committed rMITK61c9167cc3ef: added static member variable to RenderWindow class to remember last thick slice… (authored by kausch). kausch added inline comments to rMITK0dd5b03404fb: update. kausch committed rMITKab862d50bcb6: ThickSlices property is used now (authored by kausch). kausch committed rMITK0dd5b03404fb: update (authored by kausch). kausch closed T25364: DRR-Simulation as Resolved. kausch added a comment to T25364: DRR-Simulation. kausch created T25325: diplay plot images. kausch created T25324: testing status not updated to tested. kausch created T25323: Fix result dict for testing. kausch created T24885: Coupled crosshair rotation out-of-view bug. kausch committed rMITK8ebdb8673fbc: Encapsulation of GetStatisticsContainer and GetStatisticsValue (authored by kausch). kausch created T24599: Problem with numpy dataset and json serialization in PyTorchExperiment class. kausch triaged T24351: MITK tutorial StartVS_release.bat no longer exists as Low priority.